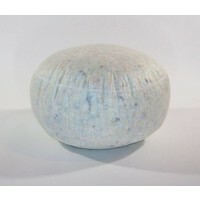 Large filling for a pouf. Ø 120 cm and a height of 45 cm. 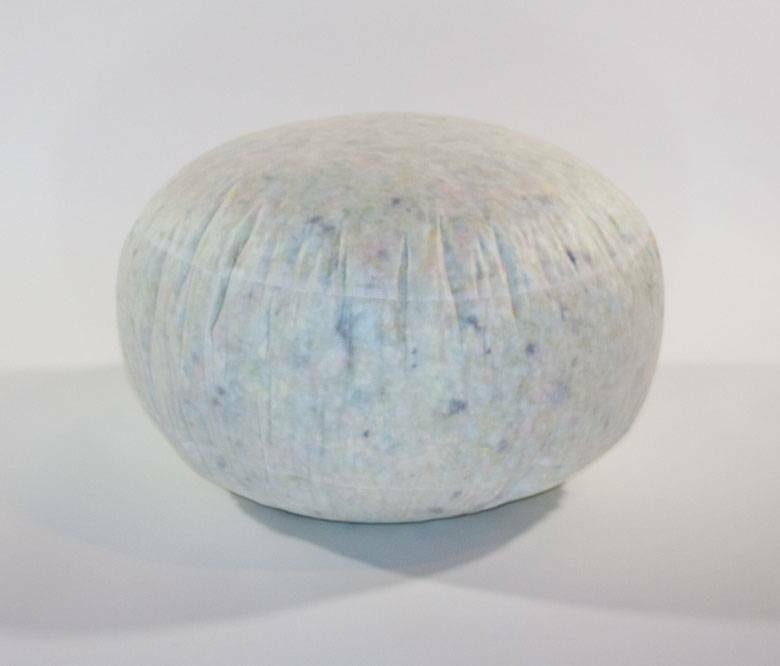 Large filling for a pouf. Ø 120 cm and a height of 45 cm (sides). The filling is higher in the middle because of the filling.